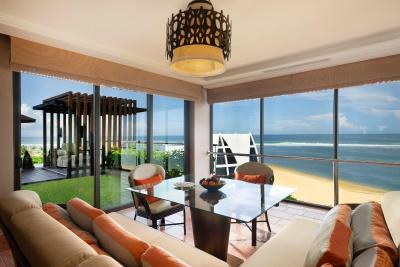 Lock in a great price for The Ritz-Carlton Bali – rated 8.8 by recent guests! The staff are so nice and accommodating. Everyone is so friendly and there to help. Such an incredible place to stay. 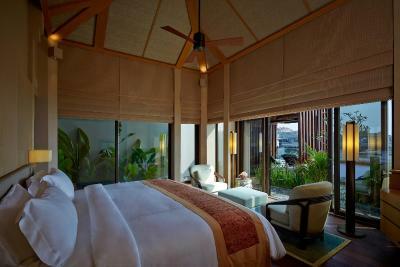 We did stay 3 nights at Mandapa the ritz Carlton reserve prior to this. That place cannot be best when it comes to service and expectations, but this place was very good. 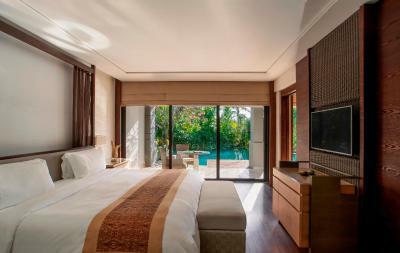 We had originally booked two nights at Anantara in uluwatu but after being in mandapa and going to Anantara we realized we made a huge mistake. 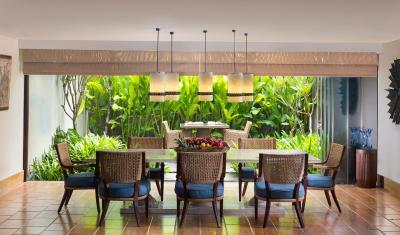 We had to switch to the ritz Carlton after our stellar experience with mandapa. We are so glad we did! The beach grill was incredible for lunch. Presentation and quality was superb! I would say every dining experience we had was exceptional in quality and the service was always of the highest order. Service was excellent. Staffs are very friendly and helpful. The kids club is nice. Breakfast are great. Private beach with shallow water and calm tide. The place is refreshing. Everything else. The kids club, the resort facilities, the buffet, the service was amazing and the staff were very nice and friendly, especially Rafli. We can't thank them enough for their amazing service. Thank you Ritz carlton staff for making our stay memorable. We didn't like much about our stay - we left feeling irritated and not well rested due to the noise in our room. We did not receive what we paid. Personnel is super kind and willing to help. Monica in the chech in was very helpful and Angel in the breakfast honors her name, gold in flesh and soul. The hotel is quite new and big, transportation system works swell, drivers are skilled and super kind, still a little danger for walkers since they don’t have their separate own track. 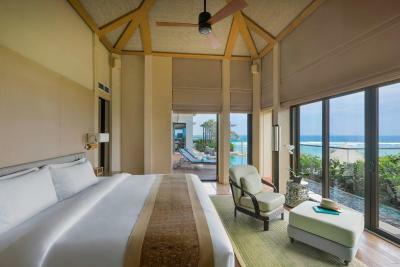 Rooms are big, comfortable, well designed and provided. The breakfast is very complete. This is one of the best beach resorts we have been sofar. Location, rooms, pool area, kids club and service - all very good! 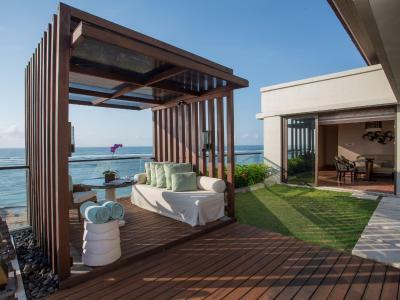 The Ritz-Carlton Bali This rating is a reflection of how the property compares to the industry standard when it comes to price, facilities and services available. It's based on a self-evaluation by the property. Use this rating to help choose your stay! 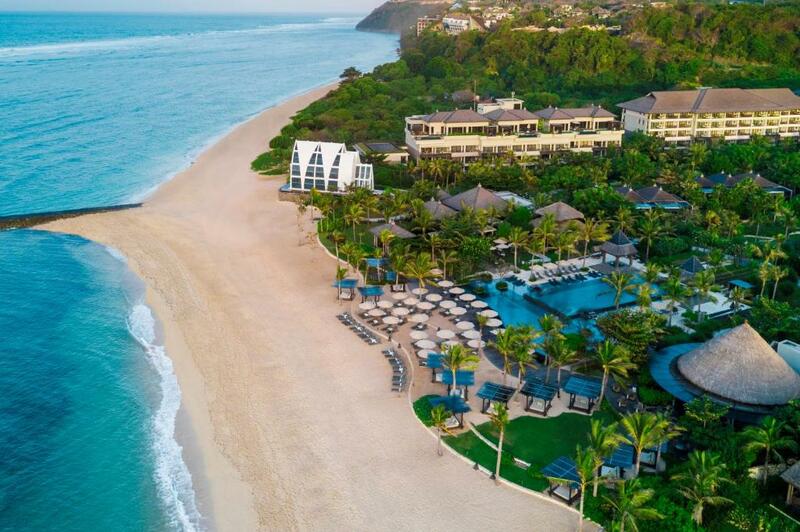 One of our top picks in Nusa Dua.Facing towards the Indian ocean, The Ritz-Carlton Bali offers a tropical getaway in Nusa Dua. 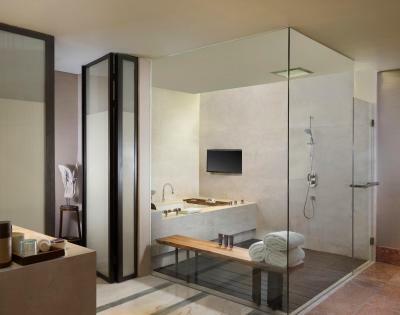 This resort features a beachfront setting complete with an on-site spa and wellness center, business facilities and outdoor pools. It also offers free WiFi access in all areas of the property and free on-site parking facility. 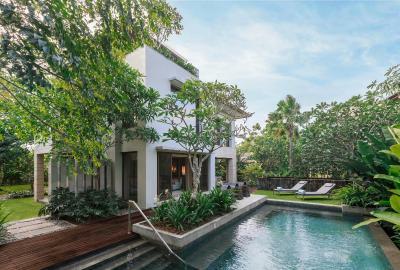 It takes a 15-minute drive from the property to Bali Collection Shopping Center and Bali Convention Center, and about a 30-minute drive to Garuda Wisnu Kencana Cultural Park. Uluwatu Temple is reachable within a 40-minute drive. Getting to Bali Denpasar International Airport will take around 30 minutes by car. The resort offers airport shuttle service at an additional fee. 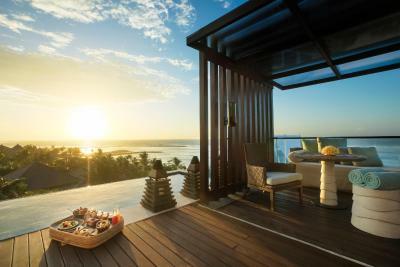 The Ritz-Carlton Bali presents spacious suites and villas. 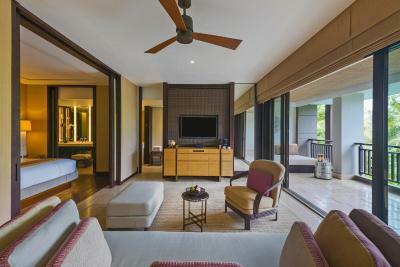 Each comes with a flat-screen satellite TV and DVD player, air conditioning, seating area with sofa and mini-bar. 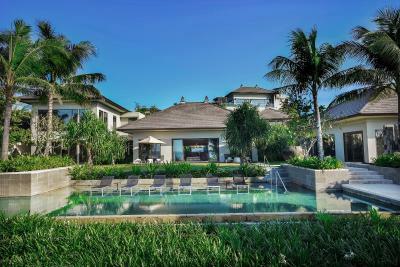 All the villas have private pool, dining area, kitchenette, and living area. 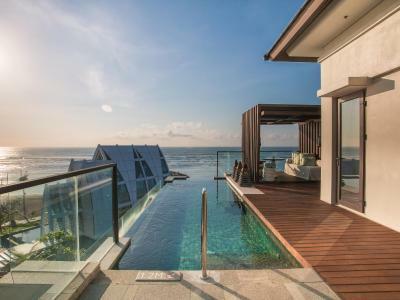 Guests can enjoy either the view of the pool or the expansive and panoramic view of the ocean. 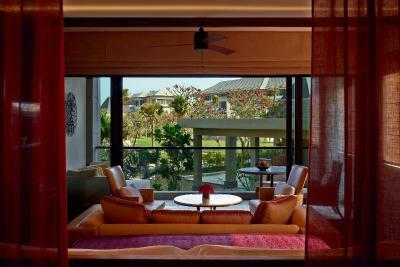 At this resort you can indulge in pampering and relaxing treatments at the spa. The resort also provides business centers and meeting/banquet facilities, concierge service, currency exchange service, a chapel, and on-site gift shops. There is also a tour desk to help guests with car hire and day trips. All of the three on-site restaurants and bars offers arrays of Japanese, Italian and International cuisine, as well as refreshing beverages. 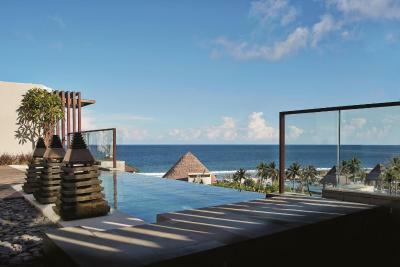 When would you like to stay at The Ritz-Carlton Bali? This double room has a balcony, bathrobe and hot tub. 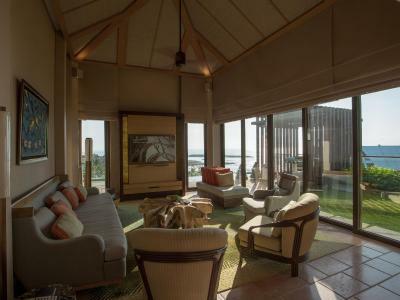 This villa features a balcony, DVD player and mini-bar. This double room features a balcony, bathrobe and CD player. This double room has a balcony, iPod dock and CD player. This double room features a balcony, CD player and DVD player. This double room has a balcony, DVD player and sofa. 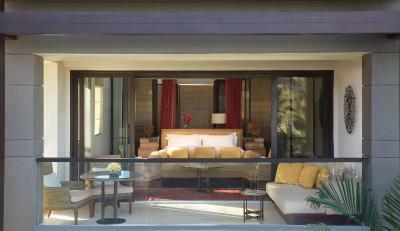 This suite features a balcony, bathrobe and seating area. 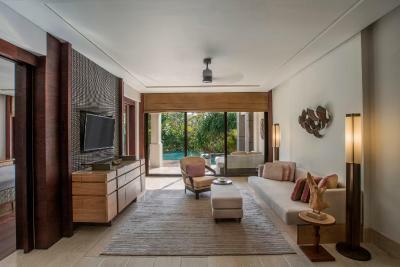 Enjoy the spacious luxury of our cliff top villas, where private pools and exclusive butler services ensure a truly intimate getaway in Indonesia. 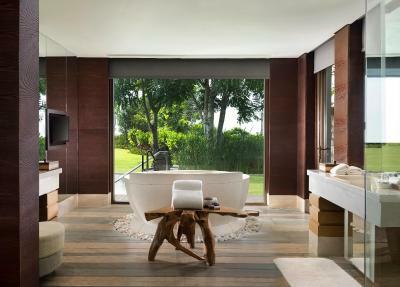 House Rules The Ritz-Carlton Bali takes special requests – add in the next step! 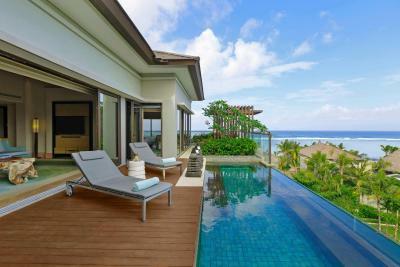 The Ritz-Carlton Bali accepts these cards and reserves the right to temporarily hold an amount prior to arrival. 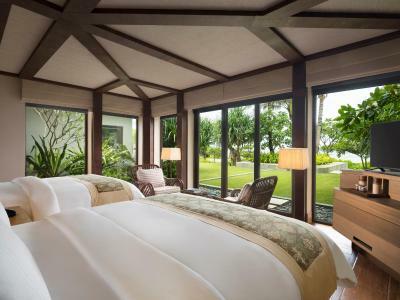 Please inform The Ritz-Carlton Bali of your expected arrival time in advance. You can use the Special Requests box when booking, or contact the property directly using the contact details in your confirmation. Plug and sockets are not enough! 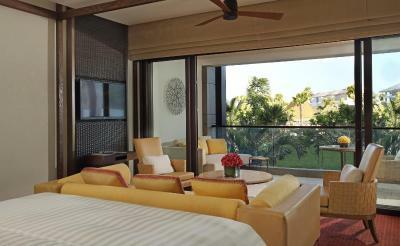 Room interior and style, good service, pools are great, Ritz kids club is nice. Food poisoning and being admitted to hospital. Too many staff who would like to chat with you. Price for meals is extremely high. Right from the start, the staff was wonderfully friendly and helpful. The room was very spacious, comfortable and clean. I especially enjoyed yoga classes in the morning on the lawn. The location is stunning and the staff throughout the entire resort are some of the most pleasant and helpful we have ever encountered. The pool is spectacular and the view is incredible. We had a lagoon suite and having access to a shared semi-private pool was awesome. The food was great, especially Bejana, the indonesian restaurant. It was so good we only ate there for supper every evening but it was totally worth it. Nusa Dua is far from any sort of night life/restaurants but we knew that and coming from Ubud where it was much busier and we had some day trips planned, we had planned to really just relax here. We were here in what is still considered low season but had days full of sun and the resort was not busy at all! Nothing. Spectacular as always. 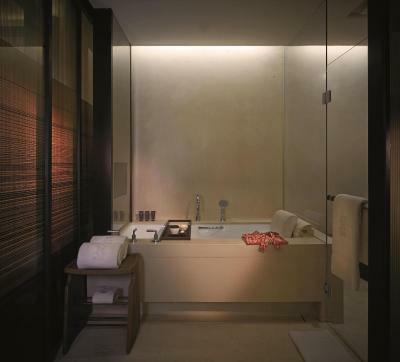 Can’t go wrong with Ritz Carlton ever. Food menu should be more elaborate and comprised of more variety from across the globe. Amazing location with very humble & helpful staff. The property is very clean and hygienic. Poor soundproof of rooms, every day I woke up at 6 am from noise coming both from the hotel staff walking near the room. Good hotel with beutiful area and friendly staff! Good choise of food!